If the television networks ever run out of material for soap operas, maybe they can just televise the Sears bankruptcy saga, which has so far been filled with plot twists. Former Sears Holdings CEO Eddie Lampert and the hedge fund he controls, ESL Investments, finally prevailed with a $5 billion offer to take over what’s left of the company and keep 400 Sears and Kmart stores open. But not everyone is happy. The unsecured creditors who are still owed money have filed a motion in bankruptcy court, asking for an open hearing where they plan to air their grievances. The creditors claim Sears’ downfall was precipitated by Lampert’s and ESL Investment’s mismanagement of the company over the last few years. "This is a matter of significant public interest and should be heard entirely in open court," the creditors said in their motion. ESL Investments is moving forward, essentially ignoring the objection from the unsecured creditors. A spokesman for the hedge fund said the company is confident Sears Holdings will successfully emerge from bankruptcy, saving one of the most famous names in American retail. The spokesman said the takeover agreement will also honor commitments to customers who purchased products with extended warranties and support affected vendors. “At every stage in this process, ESL has worked tirelessly to help Sears re-emerge from bankruptcy, including by enhancing our offer several times, because we believe Sears has a future as a profitable company that can succeed in today's competitive retail landscape,” the spokesman said. The bankruptcy judge has scheduled a hearing for February 1, at which time the creditors’ objections will be heard. In particular, the unsecured creditors have been highly critical of some of the financial transactions Lampert made while running the company. The deals include the spinning off of Lands’ End in 2014 and other spin-offs of some real estate. 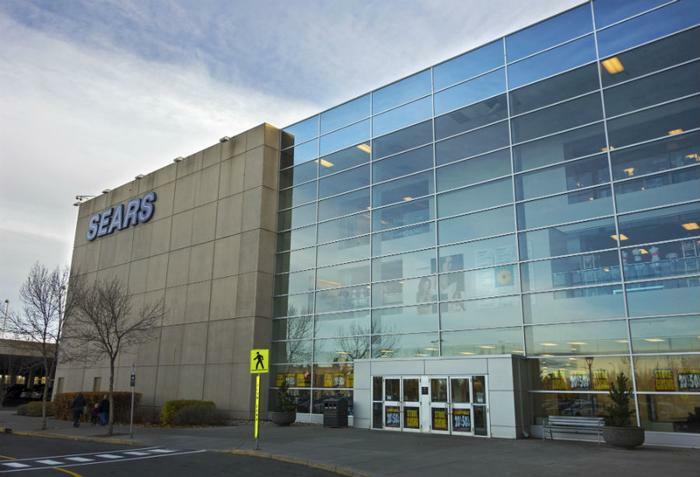 After extensive negotiations, ESL reached agreement with Sears Holdings this week to acquire 425 Sears stores and other company assets for $5.2 billion.